We're Changing The Way You Pay. 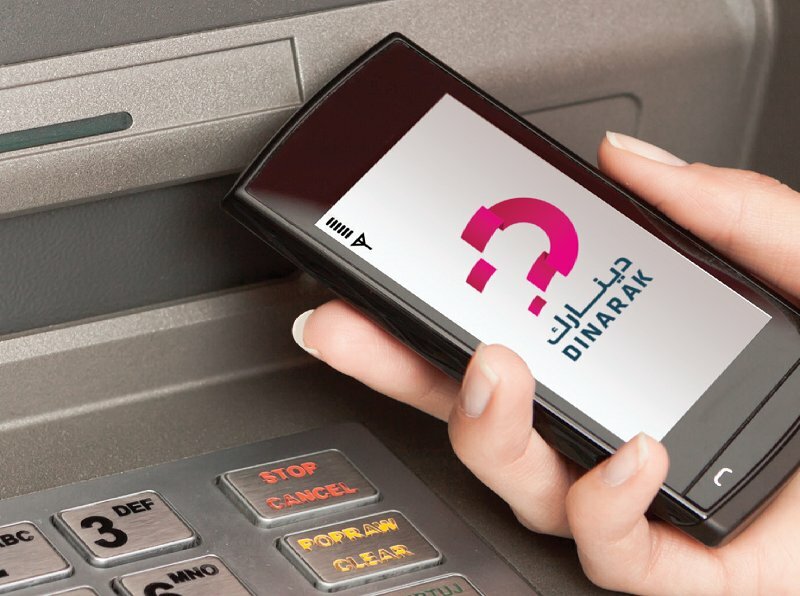 With a Dinarak® e-Wallet, you can make virtually any financial transaction on your mobile phone, without the need for a bank account. Our customers can send and receive money instantly, make cash deposits and withdrawals, pay bills and make payments for goods & services - so managing your money is cheaper, safer and more convenient than dealing with cash. Dinarak is fully licensed by the Central Bank of Jordan, who regulate all mobile payments through the JoMoPay National Switch. So the safety and security of your money is always guaranteed. We offer a wide range of solutions for businesses who want to benefit from our mobile platform. With Dinarak, you can accept payments, pay suppliers, repay loans and even streamline your payroll with instant salary disbursements. We're building a network of agents across the country, to sign-up new customers and provide essential services - like cash deposits and withdrawals. 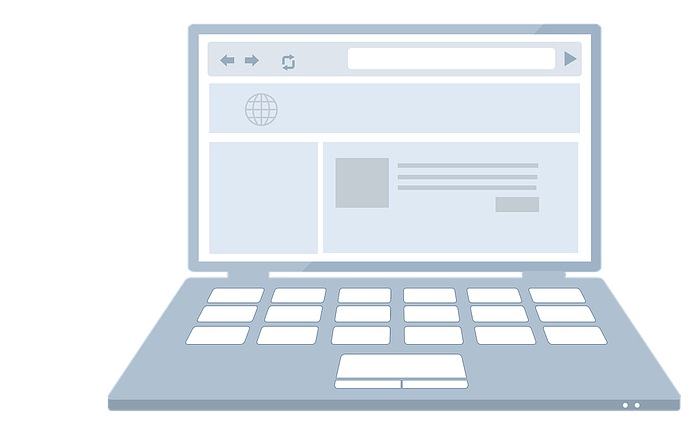 Almost any business can become a Dinarak Agent, and earn money with us while increasing their customer base. © 2017 Dinarak. All Rights Reserved.